Tickets available Now - Click Here! WATCH THE VIDEO BELOW TO SEE a taster of what to expect! Advertised as one of the hilliest events in the UK, this is an experience with a difference. One of our main partners, Strava, invite you to join the 200 club. 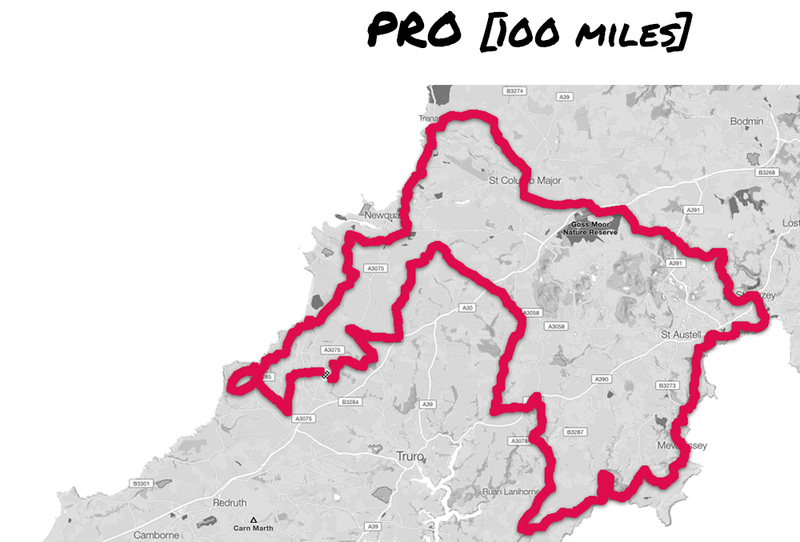 50 lucky people will ride either 25 or 100 miles and 100 people will get to ride the 50 mile route, taking on places such as The North Atlantic Highway, Mevagissey and the Tregothnan Estate. As a brand we have a rich history of supporting adventurous and ambitious projects. Safari creek swims, extreme yacht races, obstacle runs and music festivals are but a few of our previous ventures. We are always interested in helping unique projects with big ambitions, so when we heard that Cornwall was soon to launch its own indigenous elite cycling team, we jumped at the opportunity to get involved! Rattler Cornish Cloudy Cyder is now a confirmed principal partner of Saint Piran, Cornwall’s first ever elite cycling team. Shortly after joining forces with the team an idea was born; we decided we would start hosting an annual event of cycling in the heart of Cornwall. Both parties agreed that we wanted to do things a little differently. Although technically an amateur event, there was unanimous support for making the Rattler Pro Ride a sportive with a distinctly competitive element. Importantly, it is our hope that the Rattler Pro Ride will create a sustainable revenue channel for Saint Piran over the years, and help them achieve their goal of developing Cornish cycling talent. All proceeds of the weekend's cycling events go directly to Saint Piran.